Sharon and I have a planned trip to Payson, Arizona this month. Payson has lots of historic places but the one we are interested in is the OxBow Inn and saloon. 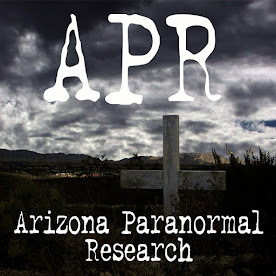 Our friends at Arizona Paranormal Investigations (API) http://arizonaparanormalinvestigations.com/ have investigated the place and had lots of paranormal activity. The claims are of apparitions, disembodied voices, and unexplained noises. This place is going to be an exciting one to do a ghost investigation. In the early 1900’s, Payson held its annual rodeo which drew lots of spectators. As the town grew, it was in need of more accommodations. 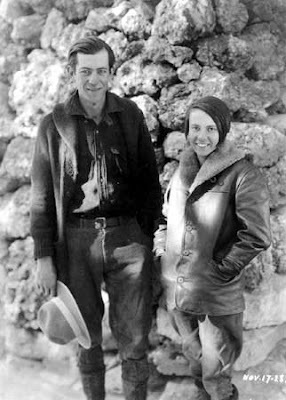 In 1933, William and Estelee Wade built a hotel they named the Payson hotel. They built the hotel next to their restaurant the Busy Bee. The bottom floor was where the kitchen, dining room, bar and lobby were located. On the second floor they were nine rooms with a shared bathroom. The base of the hotel was built with Native red sandstone rocks and the rest was constructed of ponderosa pine logs from the nearby Mogollon Rim forests. In 1945, the Wades sold the Payson Hotel to Jimmy Cox when they decided to retire. Cox immediately remodeled and expanded the establishment. 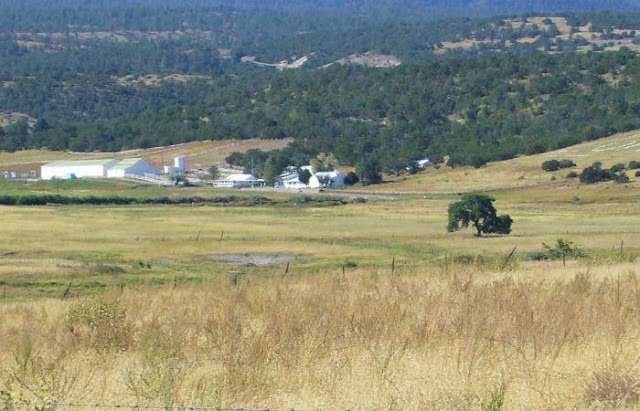 He changed the name to the OxBow Inn and in 1946 when Payson was thriving, he added more rooms. The original nine rooms were converted into one large room for entertainment and the downstairs became the OxBow Restaurant. That place looks totally awesome! I can't wait! Sounds like an awesome place to visit. Wish I could go with you! 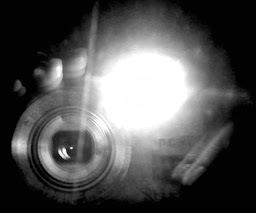 I am very excited to get in that place before the ghost hunting to take pictures. I am so happy they are letting us do that. Vivienne, I wish you could come too. Yep Matt, I love exploring the old places. An excellent job. You have new follower. Welcome Maquinas. Thanks for the follow. The link is not available do you know where I might find it?